SiN: Episodes. Great game, great sequel, great idea [with the exception of the game being infected by a virus many know as Steam]. It's been a while since the release of Emergence, first of many planned episodes. I was starting to feel uneasy, thinking that Ritual developers must be a bunch of slackers, otherwise one episode wouldn't take this long. So I clicked around, looking for all possible signs of new developements. Was I surprised, when instead of Ritual webpage, I've somehow managed to end up at Mumbo Jumbo, the home of "casual games" [casual games meaning total crap games]. As it turns out, Mumbo Jumbo, a company out of nowhere, took over Ritual and assimilated them into their evil collective. Nice. This basically means I won't be seeing a second episode anytime soon. Unless it's a "casual" [crap] Tetris clone with SiN characters in the bacgrounds. Oh well, it was fun while it lasted. At least we got one episode and a re-release of the old game. Plus some additional downloads through the damned Steam. We can always go through the old screenshots of the game, showing some levels that weren't included in the actual first episode release and hope that it was something from the second episode. Something we can look at, but cannot play. Below you can check out the SiN: Emergence trailer which shows you just how cool this title is. Source engine combined with Havok physics. 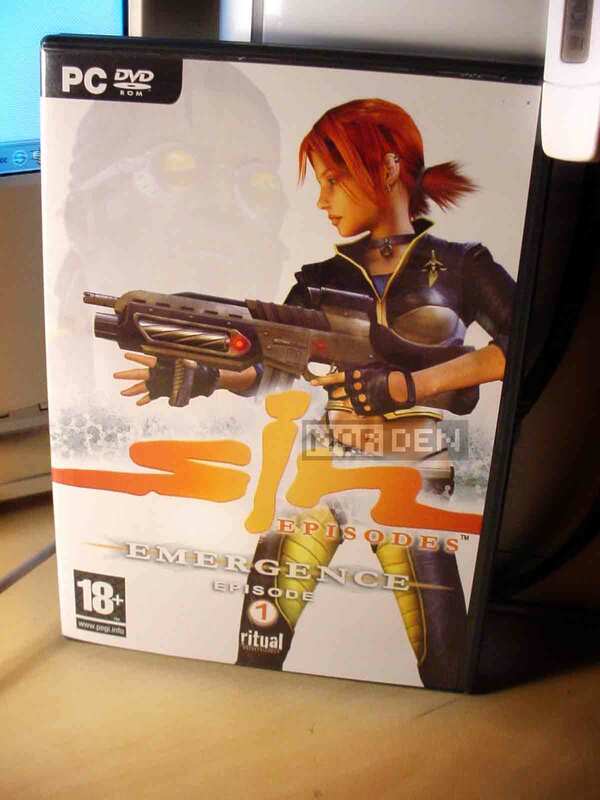 If you love Half Life 2 and what Valve gives you just isn't enough, pick up SiN: Emergence. You won't regret it. Whether we see any other episodes or not, Ritual and Valve were kind enough to supply the modding comunity with proper tools for developing their own content, aswell as modifying the already present. Yes, I mean the freely avalable SiN: Episodes SDK. There's really nothing to it. 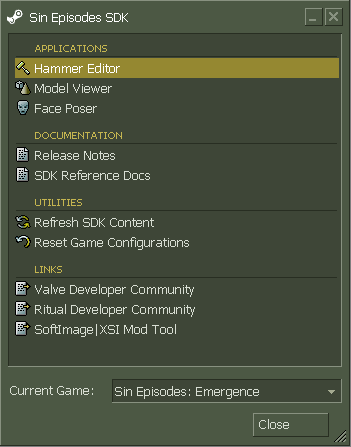 If you already own Emergence, you've probably noticed that the SDK can be found in the "Tools" section of your Steam window. So don't be shy, give it a try. Yes, I know that rhymes. 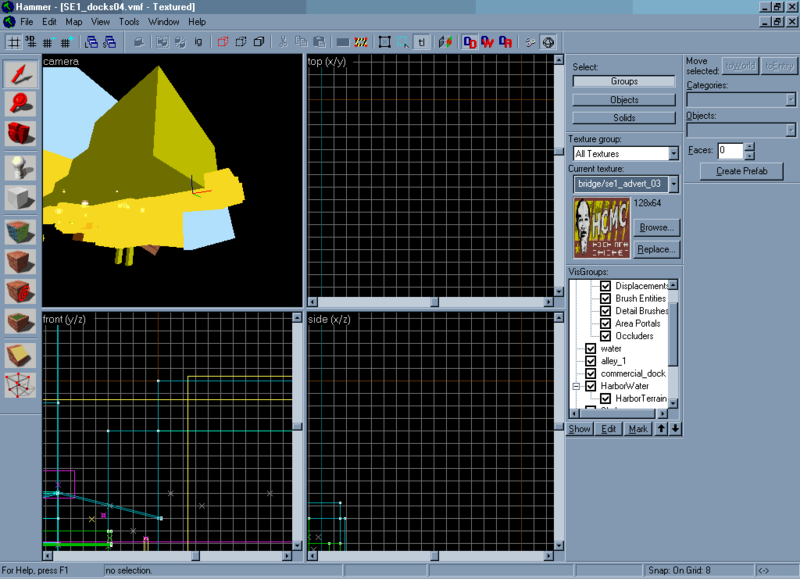 The SDK menu lets us choose between face modeller / poser, model viewer and map editor [Hammer]. This, plus loads of documents, is more than enough to get you started. The menu also supplies you with links to Valve's developers community boards. After I've downloaded mine, I just booted it up to see if it actually works. It does, even though I'm more used to much faster and comfortable UnrealEd. Still, the SDK has been out for ages now, which means there's plenty of content out there for us to grab. The only thing I could wish for right now, aside from Ritual making another episode, is more free time on my hands. Damn! This entry is really heavy on SiN, but what the hell, the game is awsome and it deserves the attention. While running around one of the maps of Emergence, I bumped into a familiar figure! 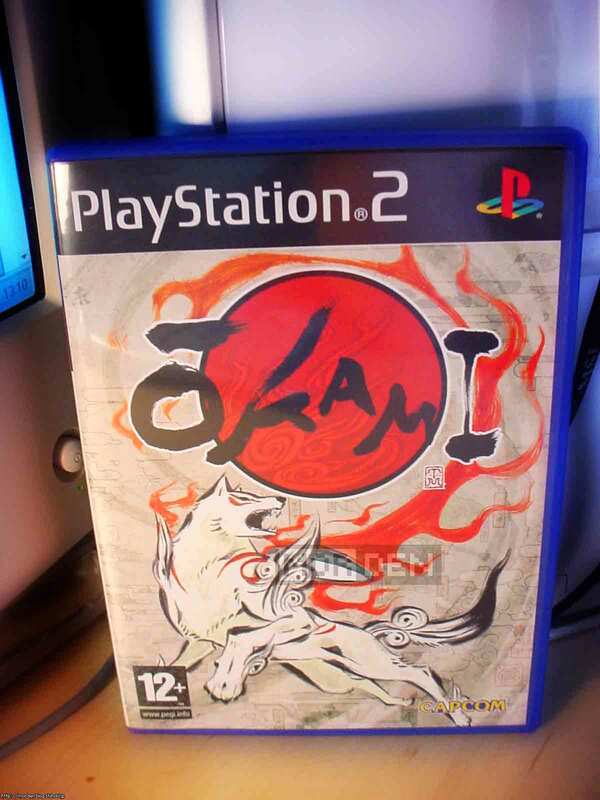 Remember playing the first SiN game? Remember the Dopefish? Well, he's BACK! I found him just today and I'm quite aware that everyone knows all about it / him by now, but I'm not one of those gamers who look up every possible secret in the game through forums and faqs, so it's news to me! Besides, it's much more fun this way. Here's a shot of our fish friend as he appears in Emergence. You can see he got upgraded since the last game! I'm sure there are those of you who actually have a life outside of videogames and have no idea what a "Dopefish" actually is. 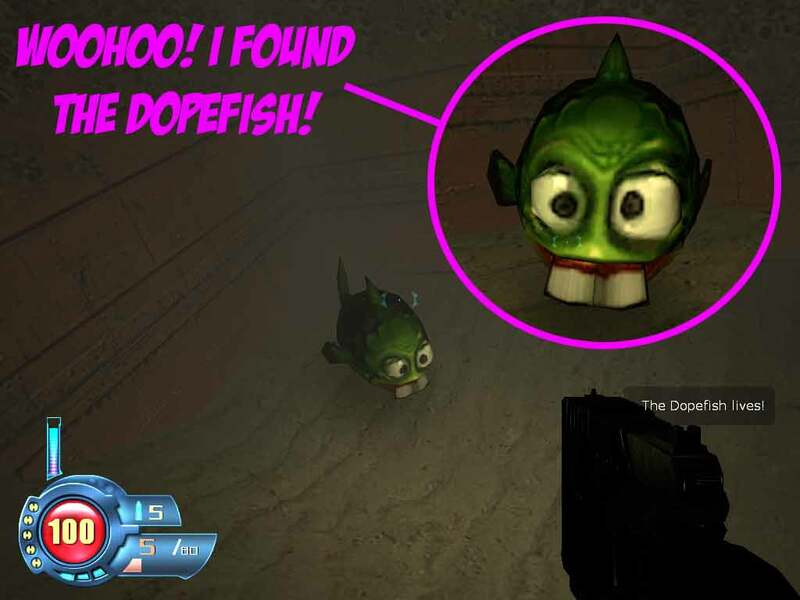 Well, a Dopefish was first created by ID Software and was one of many enemies in the Commander Keen series [it appeared in the fourth game to be exact]. Since then it became an internal joke and Dopefish made its way into some well known titles, even outside of ID. The wacky fish can be seen in such games as Max Payne, Hitman 2 and Psychonauts. Talk about viral character design. 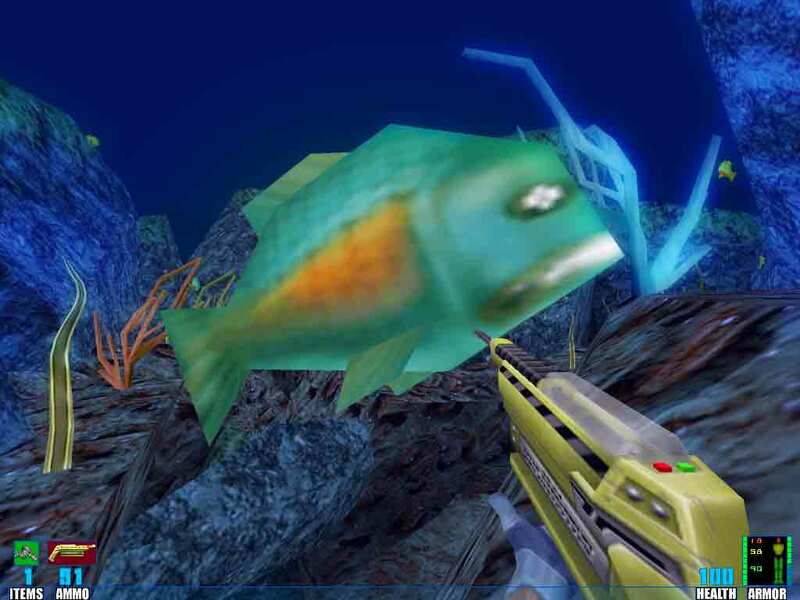 Since the Dopefish is loved by developers and gamers alike, it made its appearence in many homebrew mods of official games, aswell as in completely homebrewed titles. It even became a playable character for the M.U.G.E.N. engine. 2007.08.11 Sat PC ☆ Point & Click Comment Tweet This! The time has finally come. Sam & Max: Season One is out and I got it. In the previous Sam & Max post I complained about the DRM solutions used to distribute the separate episodes. I also said that I refuse to buy separate episodes and I'll wait untill the disc version comes out. The disc version is here [well, almost] and as soon as it leaves the factory I'll be getting my copy, along with the bonus DVD. Buying the whole season not only gives you the disc version and the bonus DVD delivered to your doorstep. It also lets you download all six episodes, nice and activated so you can enjoy the game before you get the actual CD. I couldn't resist and the episodes are already installed on my computer. You've probably noticed the image at the top of this entry. That's Telltale Games expressing their gratitude. It's nice to see the humor even in the emails confirming the purchase. Oh, and one more thing. Does anyone remember Sam & Max: Freelance Police [you can watch the trailer at the bottom of this message] that LucasArts started to develop? They eventually abandoned the project in favor of a new Star Wars Lego Barbie crap. Well up yours Lucas! Now someone else is getting my cash! 2007.07.21 Sat PC ☆ Point & Click Comment Tweet This! "Unfortunately, 2D is pretty much dead now..." These were the words of Andrew Brazier, the assistant designer on Simon 3D, while he explained why the game went 3D, instead of being a proper and decent 2D point and click adventure. And judging by how things progress, he might have been right. The good old 2D days are long since passed and every adventure game, of which there are very few this days, must be in 3D. 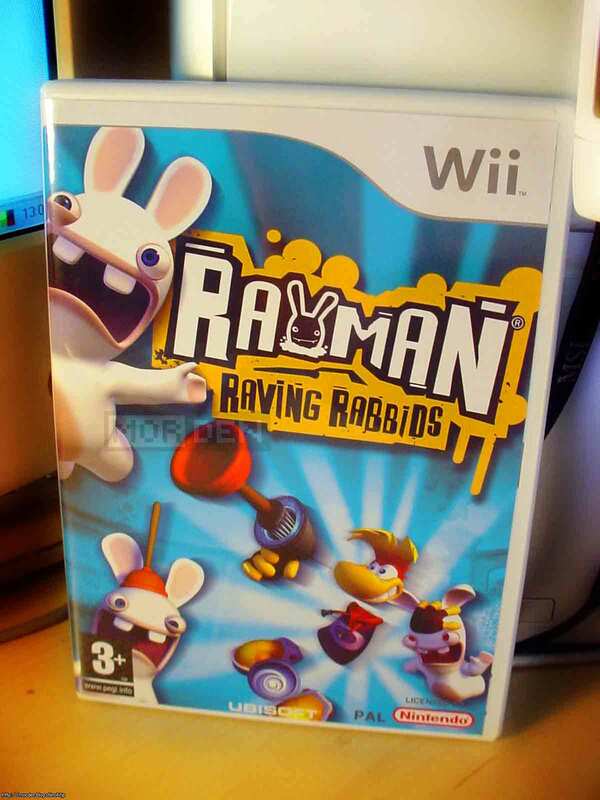 The long awaited sequel to Sam & Max is, of course, a 3D title, but that's not something to complain about. 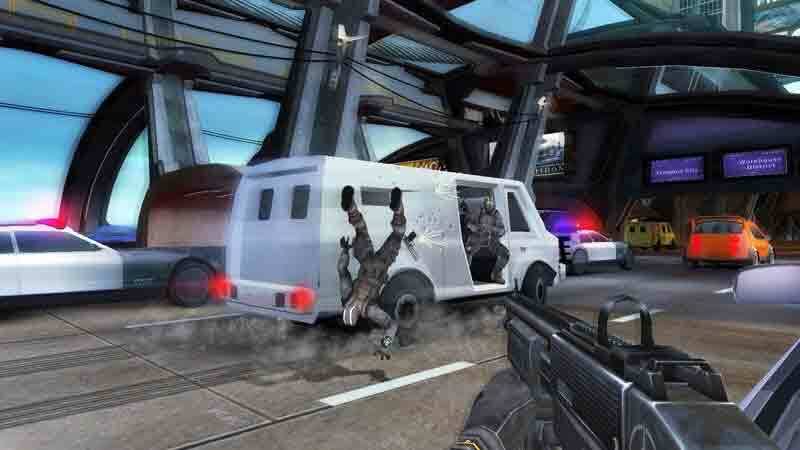 The times are tough for adventure games, and 3D graphics are the least of developers' worries. The hardest task is to market these titles and that alone is a challange, 3D or not. 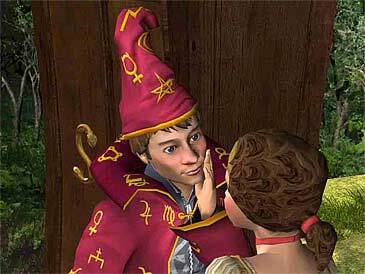 Simon the Sorcerer isn't the only title that's been waiting years for a sequel. 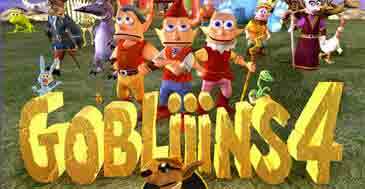 If you have lived long enough, you probably know the Goblins series. A slightly different approach to point and click, with tons of humor the adventure games are known for. 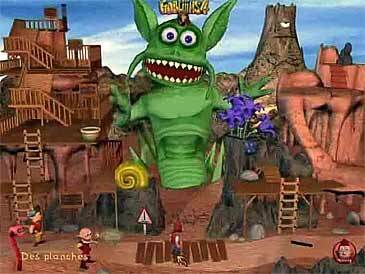 Every stage in any Goblins game is a huge puzzle you must solve to progress. 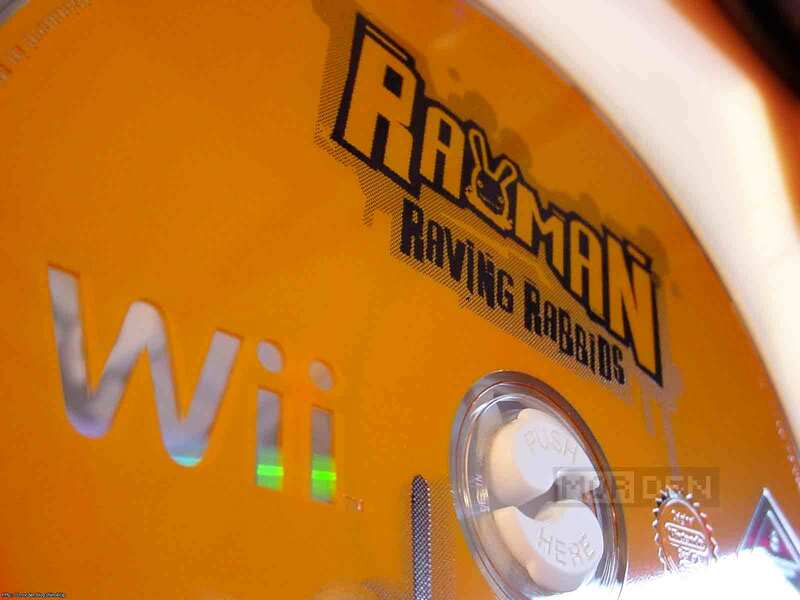 It's the year 2007 and Gobliiins 4 is finally approaching. In developement since 2004, the game is basically finished. The only thing missing is a publisher willing to put it out there for us to buy. The official webpage states that the game should be out by the end of this year. 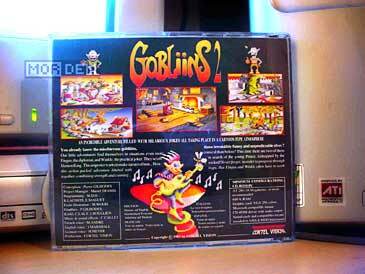 I really hope they can make that fly, because a new Goblins game is something I've been waiting for since '93. 2007.06.24 Sun PC ☆ Point & Click Comment Tweet This! ScummVM 0.10.0 is out and it brings us some of the long awaited improvements. 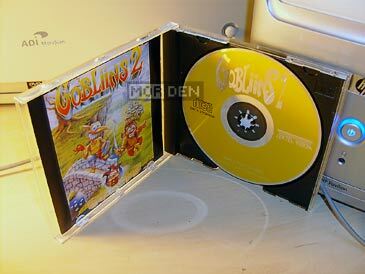 This includes the newly added support for Gobliins 2: The Prince Buffoon and Goblins 3 aka Goblins Quest 3. After adding the first game in the Goblins series, it was only natural that both of the sequels will follow. 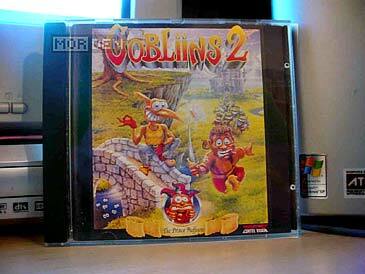 What I'm particularly pleased with, is the CD version support of Gobliins 2. ScummVM automaticly recognizes the CD version and allows you to choose any of the supported languages. If you're trying to play the game directly from the CD, it informs you about the possible problems you might encounter and advises you to copy the files over to your HD. Also added is the support for Simon the Sorcerer's Puzzle Pack. Even though I'd rather see the support for Simon's pinball, any progress is good. The CD version of Gobliins 2 is running flawlessly, making a proper use of the CD audio tracks. Great work ScummVM team. If you haven't tried out ScummVM yet, click here to get your fix. Ever had some problems with deleting a file under Windows 9X, NT or XP? For some reason, sometimes Windows claims that a given file we want to delete is still in use and the deletion is impossible. This might be caused by some damage done to the file itself or intentional file structure modification to prevent deletion in case of spyware or virus. That's where Dr. Delete comes in. This software makes it possible to get rid of all annoying files that refuse to go away and it doesn't care about the files being in use. Just start it up, choose the file you want to delete, confirm and it will be gone after you reboot your system [unless the file wasn't in use and could be deleted right away]. The original program was coded by Jdong, but he released it along with the source code. The program was kind of nasty looking so I cleaned it up a bit, compressed nicely and here it is. Source code is also available upon request. Here are two mirrors for the Dr. Delete Ex file [125 KB zip archive]. 2007.06.11 Mon PC ☆ Point & Click Comment Tweet This!